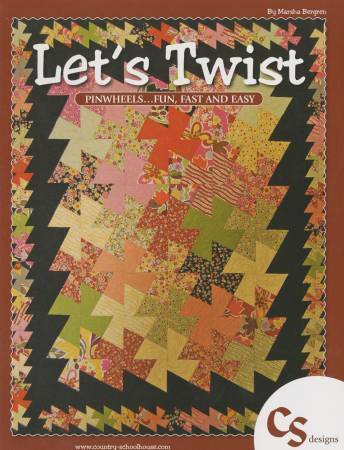 Pinwheels.. Fun, Fast and Easy. Featuring a dozen patternsusing both the Lil' Twister and the Twister. From an apronto table runners and quilts using both sizes.